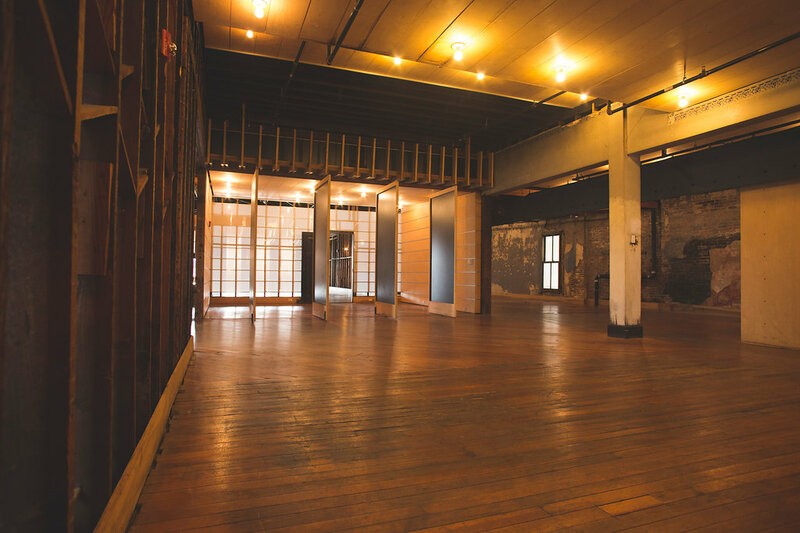 ﻿An urban space that allows creativity and freedom to design an event all your own in the heart of Des Moines' Historic East Village. 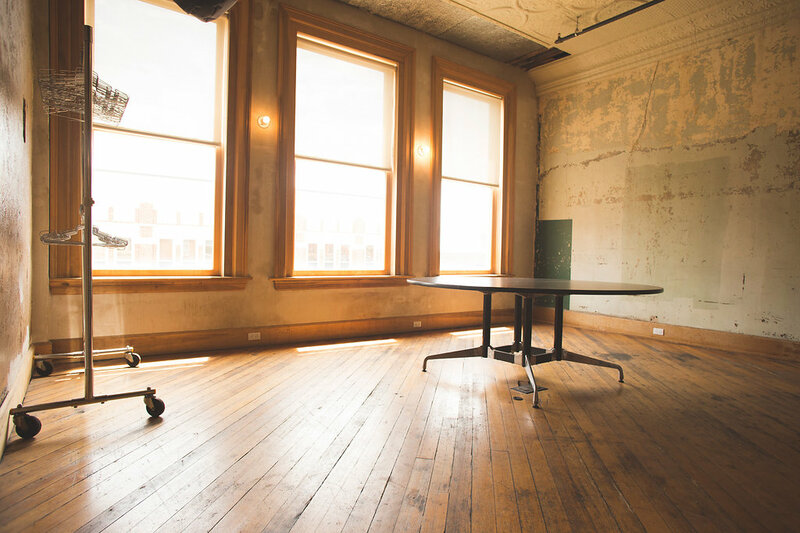 The Hohberger Building is just steps away from some of Des Moines' best shops, restaurants, hotels, and nightlife. 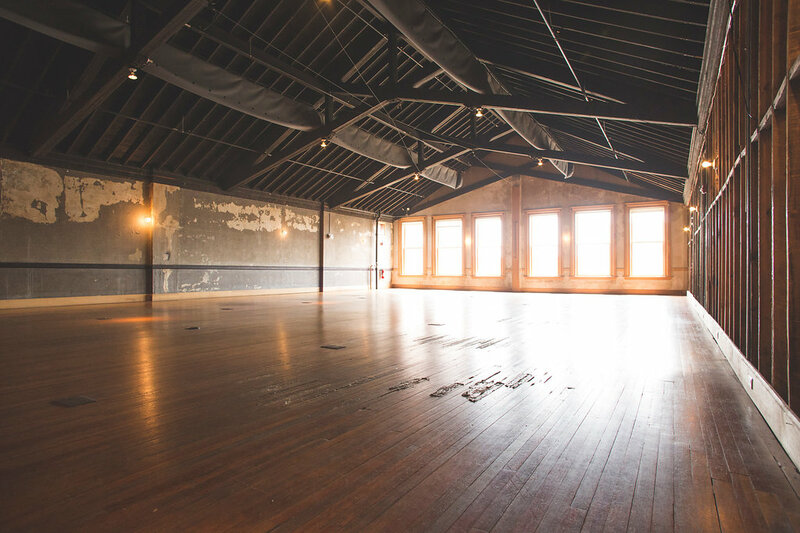 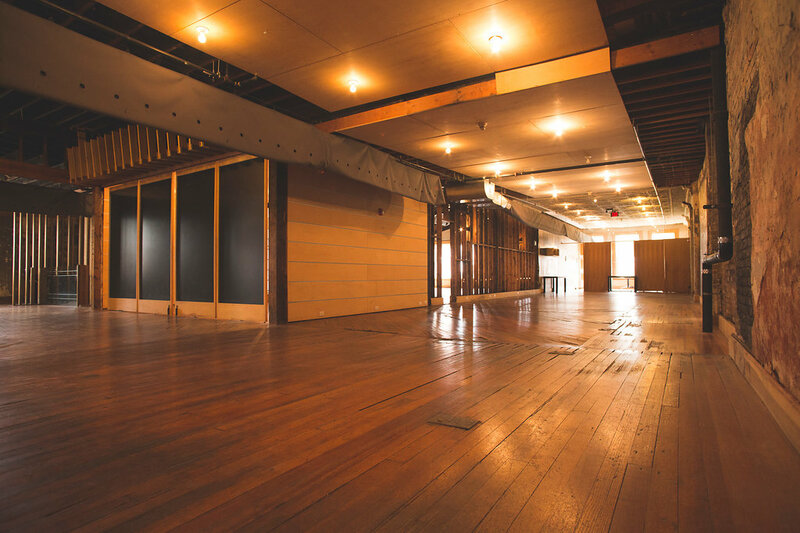 Its third floor offers a unique event space available for wedding ceremonies and receptions, rehearsal dinners, bridal showers, birthday parties, corporate events, and fundraisers. 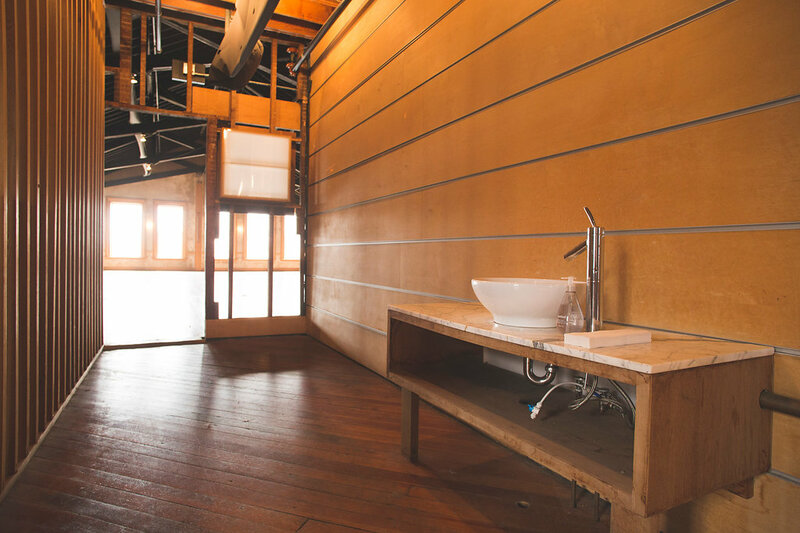 Designed and renovated by Kirk V. Blunck, FAIA, with the intention to preserve its simple, raw, organic beauty, the space is a testament to his award-winning aesthetic. 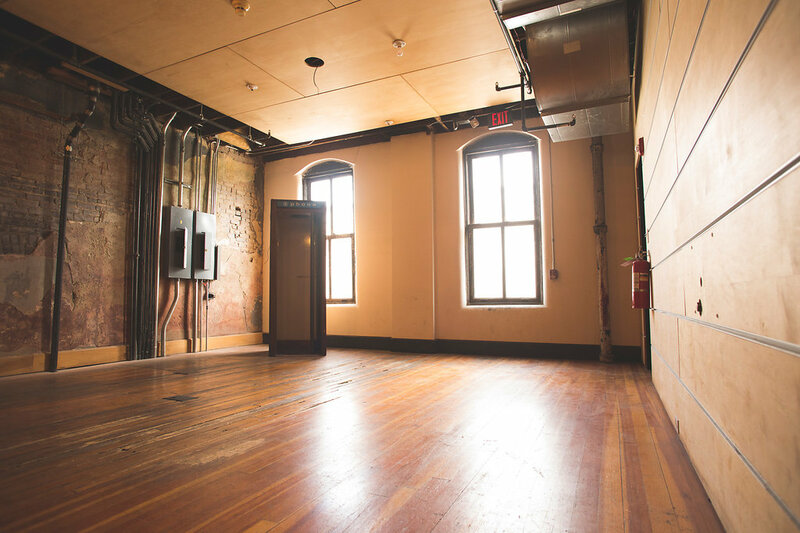 Blunck, well-known for his deep appreciation for historical restoration, carefully revitalized and preserved the building's original elements while overlaying the clean lines of a modern space. 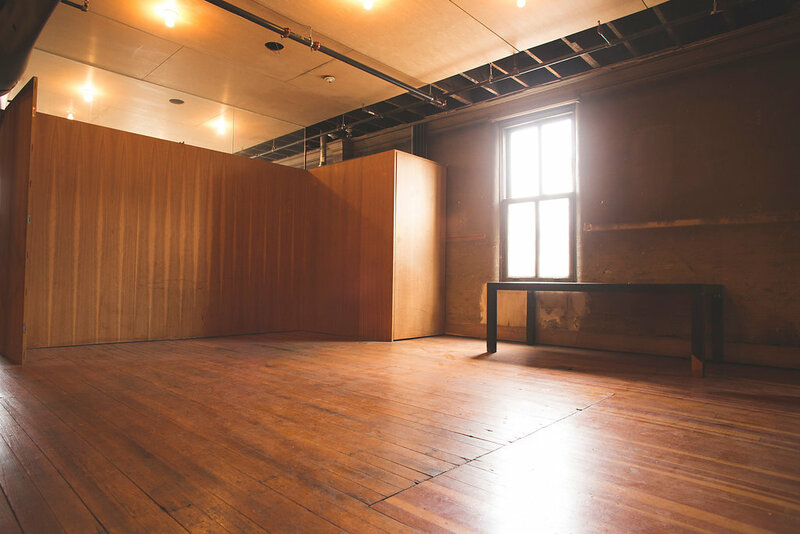 Today, an unfinished yet deliberate space, it allows for independent creativity and freedom to design a customized event. 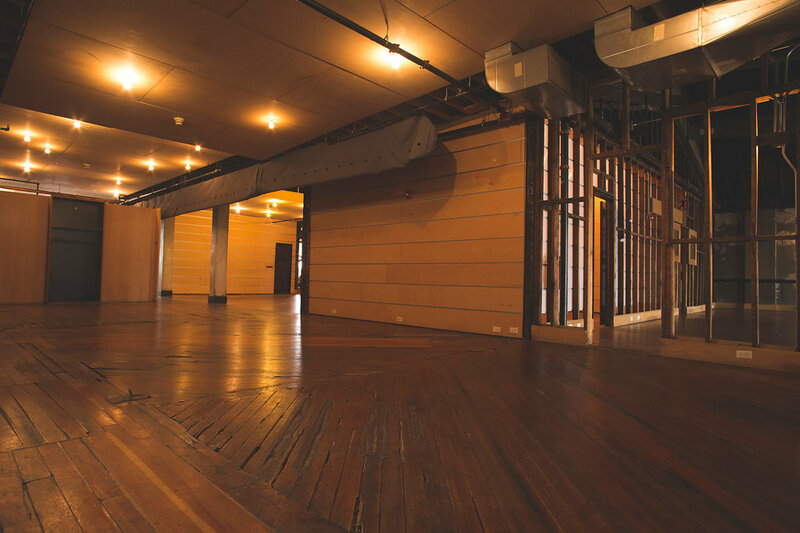 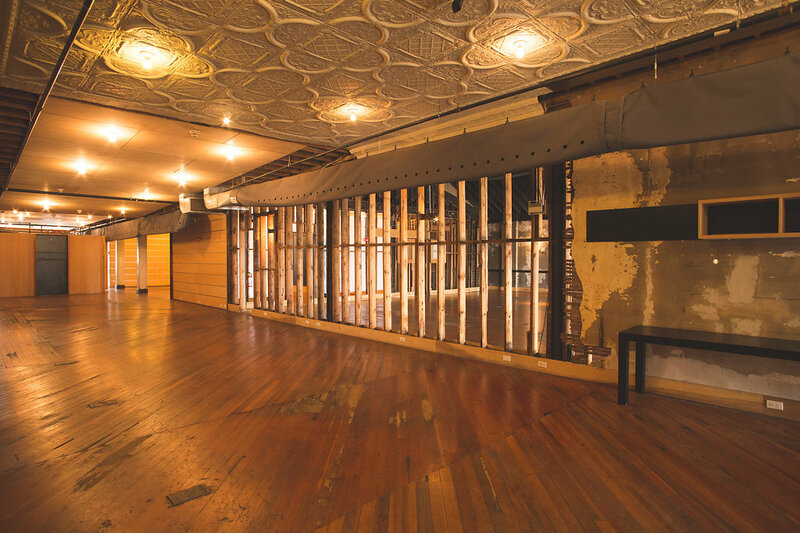 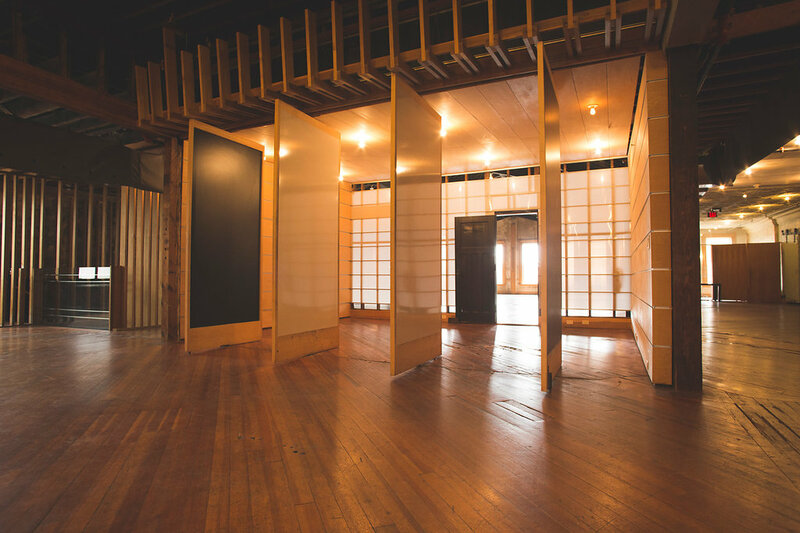 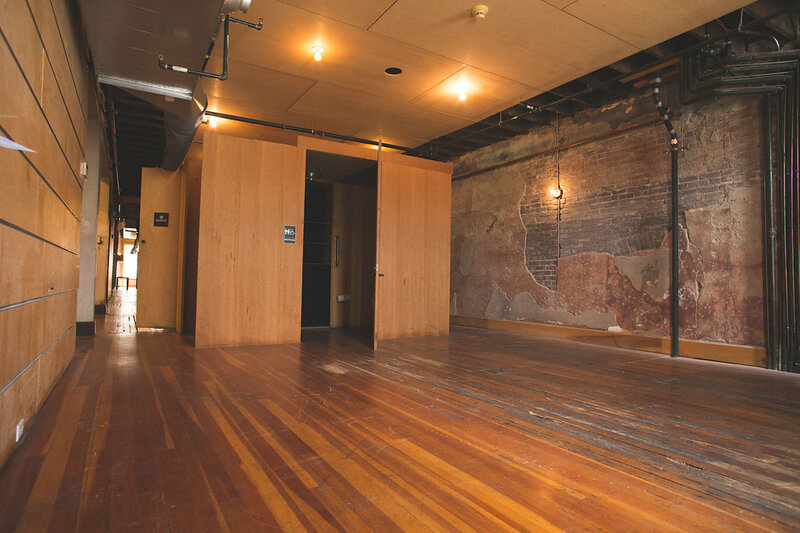 The 6,500 square foot loft-style space features a main reception area, cocktail hour space, coat check room, ‘get ready’ room, area for catering set-up, and private restrooms.